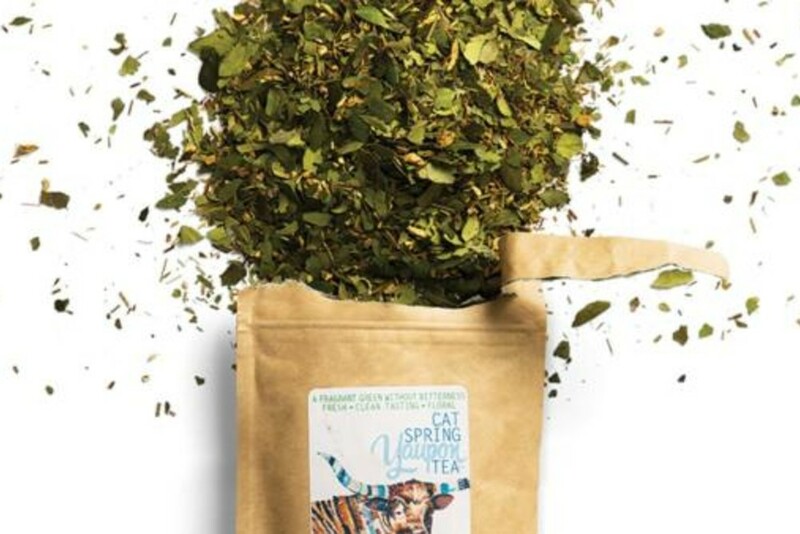 CatSpring Yaupon Tea defines success as the moment when everyone in the community succeeds... and it all starts with a few fragrant leaves and water. 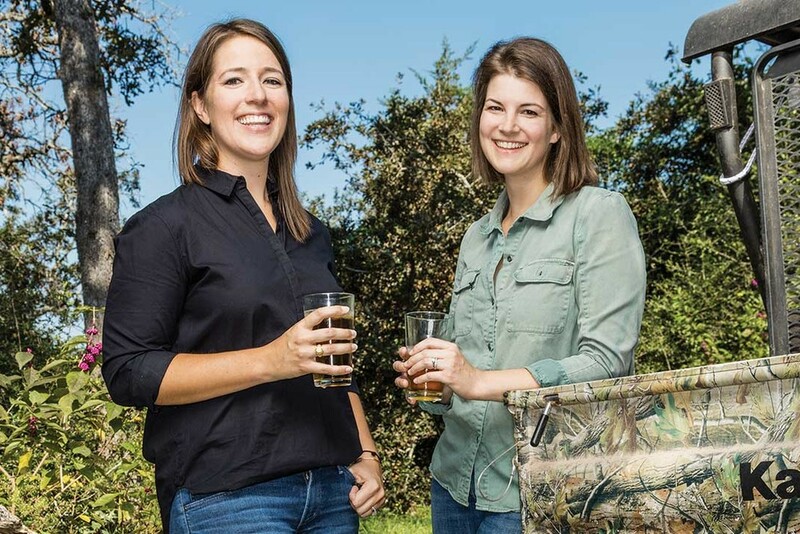 When sisters Abianne Falla and JennaDee Detro discovered thickets of fragrant yaupon sprawling their family's ranch in Cat Spring, Texas, they began to research and experiment with it in their own kitchens to put it to good use. Realizing that they had uncovered a legacy of the only caffeinated plant native to the continent - something Native Americans had been drinking for centuries - they started their business to share it with the rest of the world. Abianne and JennaDee incorporate sustainability as a foundational part of their business model, not only in the wild harvesting and good stewardship of their land, but also in their workforce and community. Their Catspring Working with Dignity program enlists those exiting the criminal justice system for meaningful, fair employment. With this practice, the sisters hope to make a huge, beneficial impact on the lives of people in their workforce, the community in which they live, and ultimately, the flaw in our current social justice system. 1) What is yaupon tea? What makes it so special? 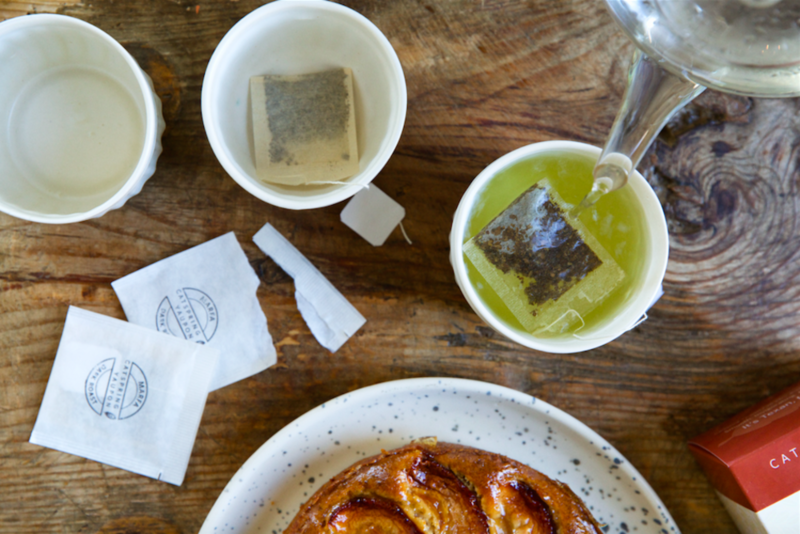 Well we like to say it's Texan, for tea! Simply put, it's the only caffeinated plant native to North America, and we're sustainably, wild harvesting it in Cat Spring, TX. Native Americans consumed this amazing beverage for millenia, but it's been largely forgotten for the last few hundred years. We're excited to be bringing back this forgotten amazing resource - especially since it's naturally tannin-free, so it's smooth and delicious hot or iced! 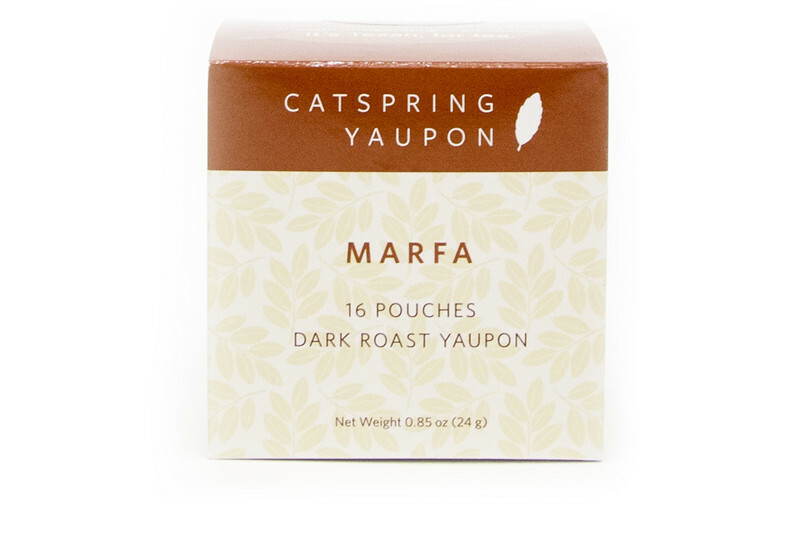 2) What inspires you when it comes to CatSpring Yaupon Tea and sharing yaupon with the world? No doubt- it's our people. There are many reasons that some may not have a reference when looking for a job. We want to be that reference. We know that the criminal justice system is broken, and reintegration into society is nearly impossible for so many whether it was a minor brush with the law or escaping human trafficking. We know we are a small company and cannot offer employment for hundreds of people nor can we challenge policy. But we can make a difference in how we hire. And we can take a stand against the inequities of the criminal justice system. By modeling this employment system, we are challenging our community to step up and do the same. 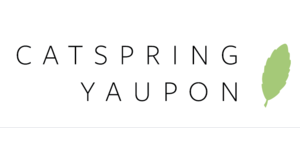 We are committed to the CatSpring Yaupon Work with Dignity program. Because we’ve learned, at the end of the day, sustainability is about more than just the land. It’s about people, too. 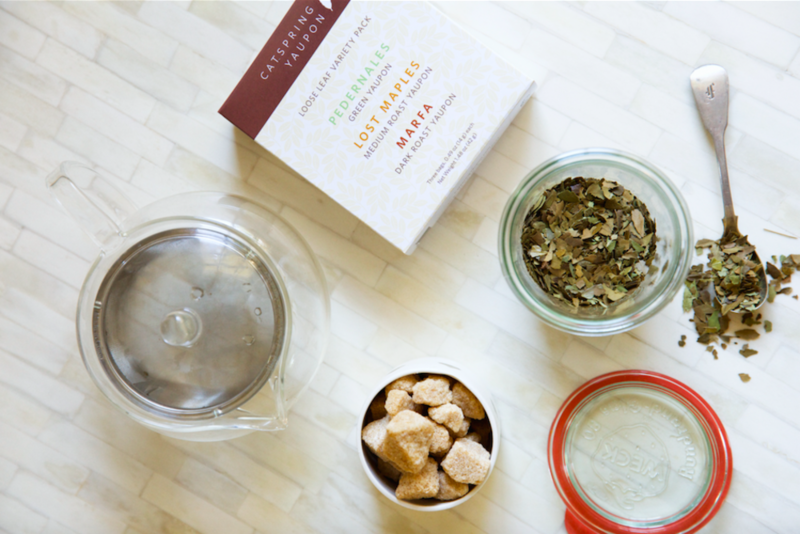 3) How do you incorporate your values in sustainability and community into CatSpring Yaupon Tea? We've chosen to define success as when everyone in our community succeeds. Over the years, we've learned that community means our employees, customers, landowners and collaborators. It's so much more fun to experience growth when we are all working together to help each other succeed. We have been overwhelmed by the incredible ways we've been able to partner with our employees, our customers, and other amazing brands. 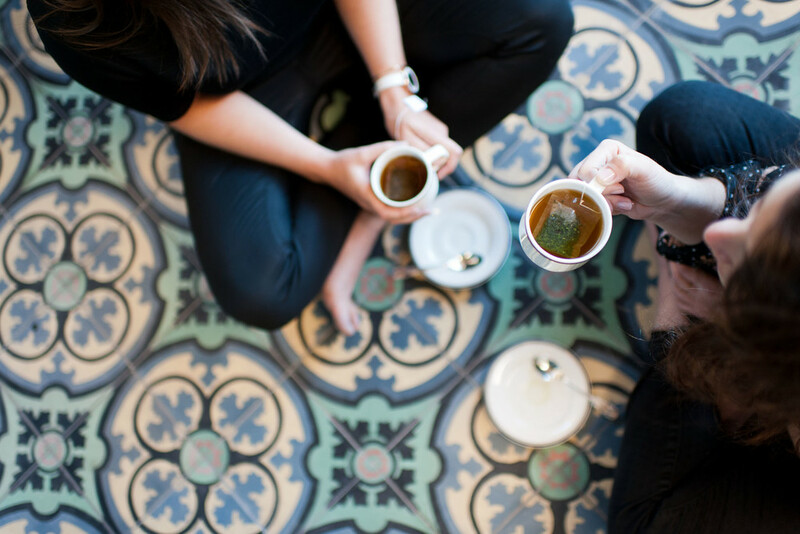 4) There are a few ways to enjoy yaupon tea... what is your favorite? Well, I'm in Texas, so iced tends to be the most weather appropriate option about 10 months out of the year! 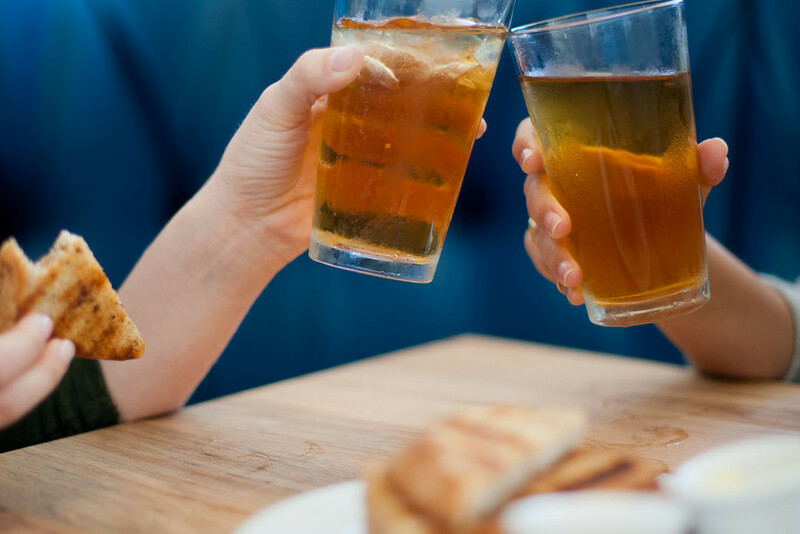 I tend to gravitate towards a green cold brew- it's so easy. 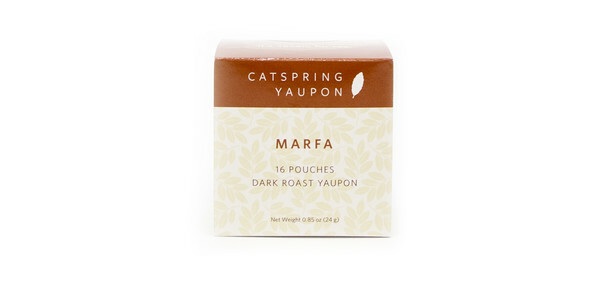 I put a few green yaupon pouches in a pitcher of water in the fridge overnight. Enjoy the next day. And that's it! Sometimes I'll add some mint or ginger in when I steep; since the yaupon is so smooth, it's a really great complement to so many different flavors. 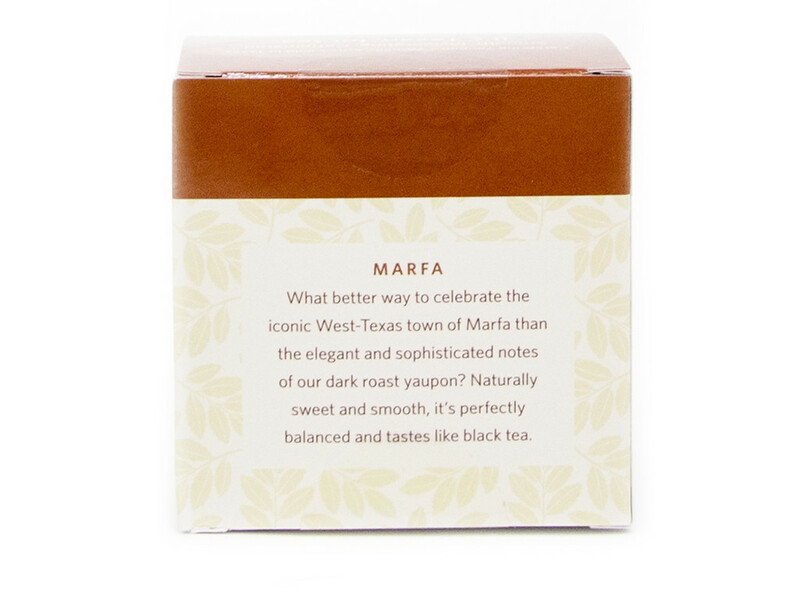 A traditional dark roast yaupon that's elegant and sophisticated, Marfa is naturally sweet and smooth, and enjoyed both hot or cold brewed. Its name is tribute to the creative arts scene in the iconic West-Texas town of Marfa.